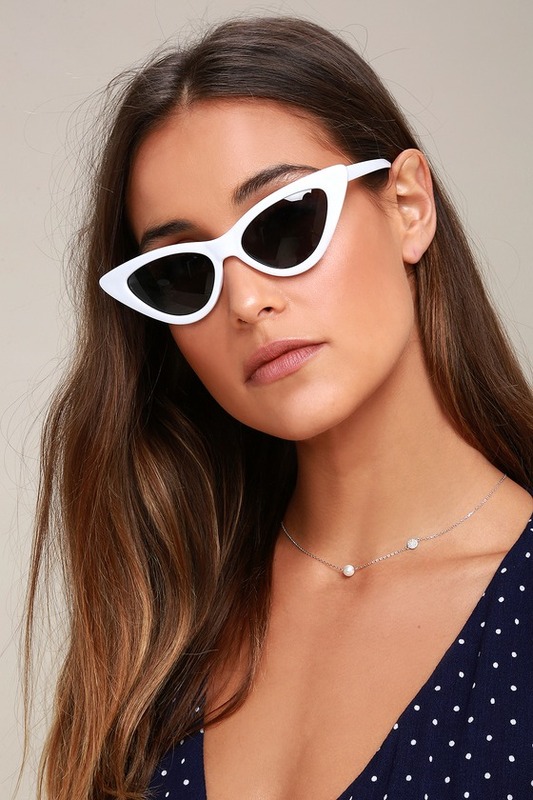 Vintage eyeglasses and retro glasses can still be found or Etsy and eBay but for the best fit new vintage glasses and sunglasses are the best. 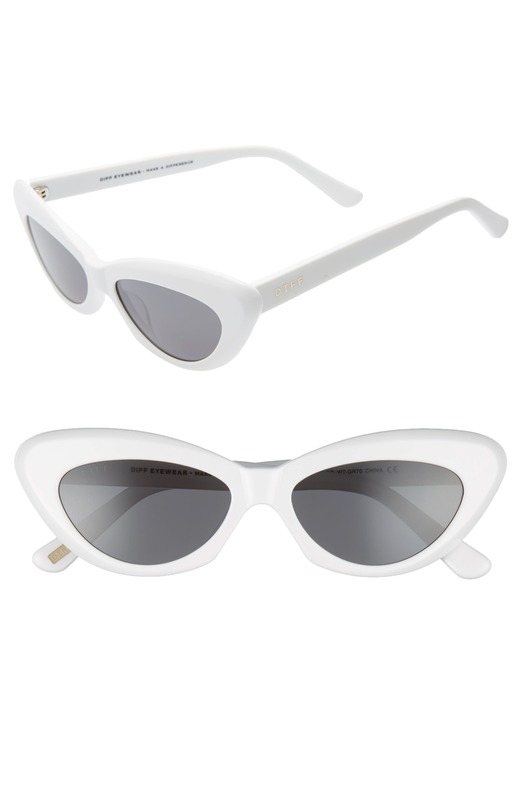 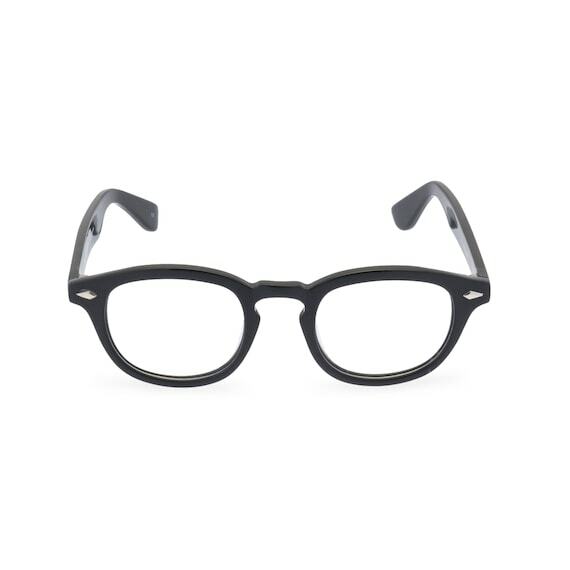 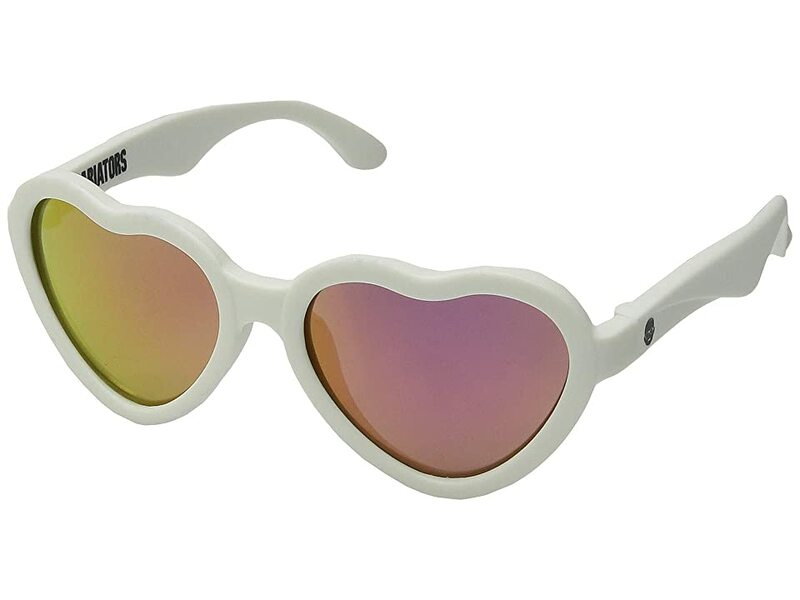 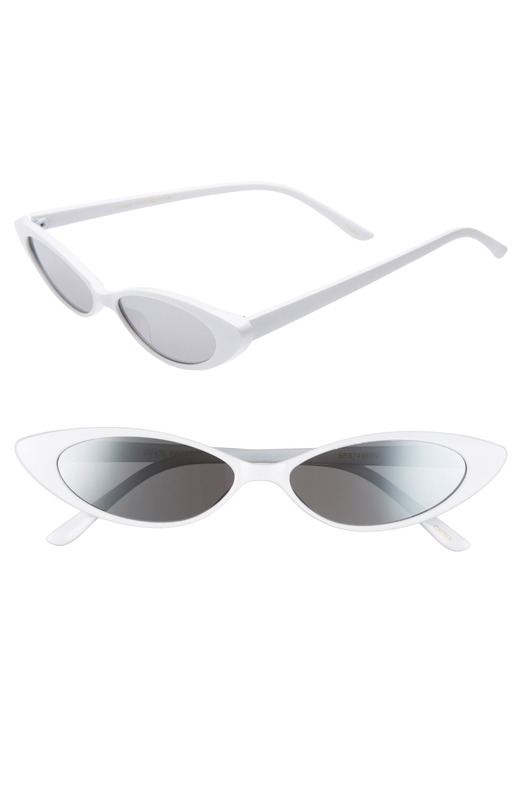 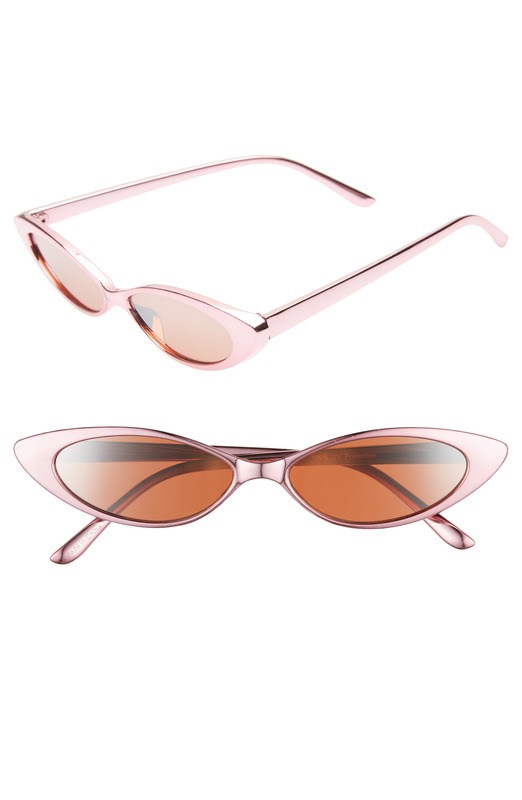 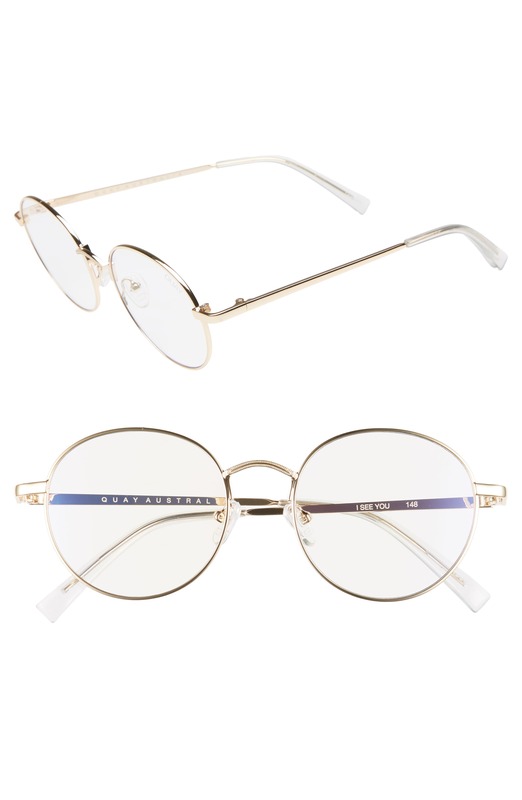 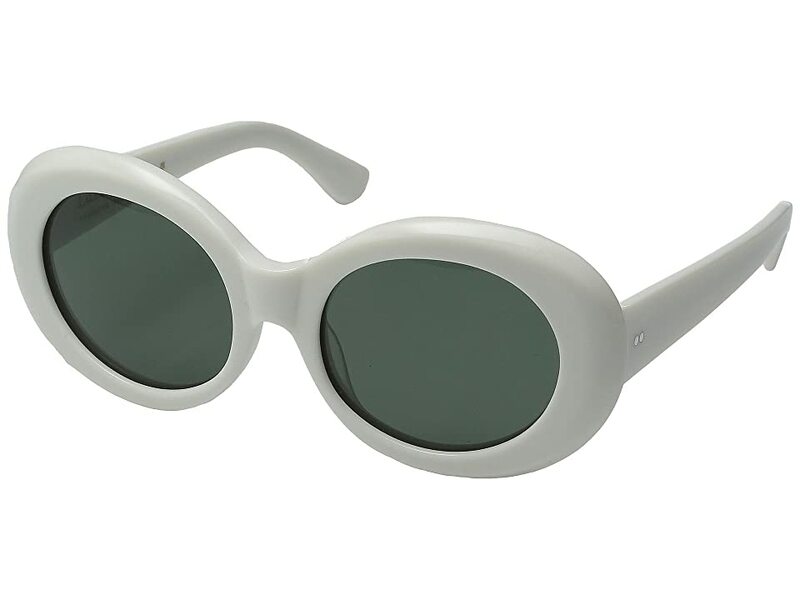 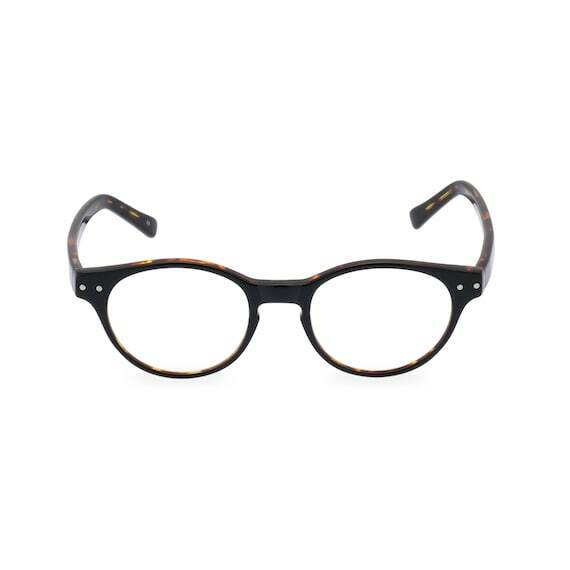 Many online brands also offer prescription glasses in vintage shapes. 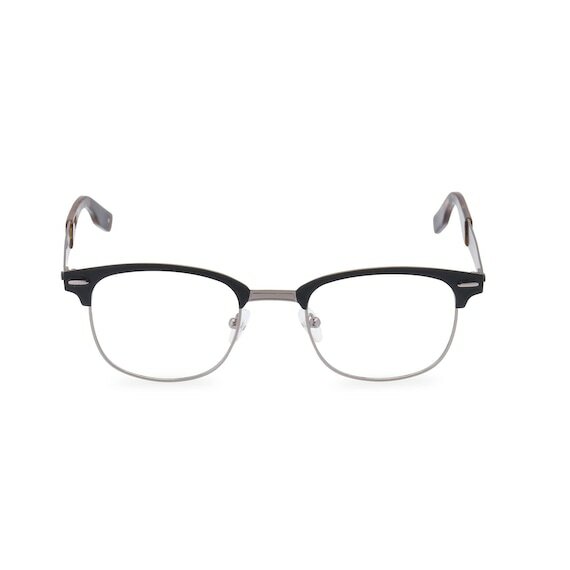 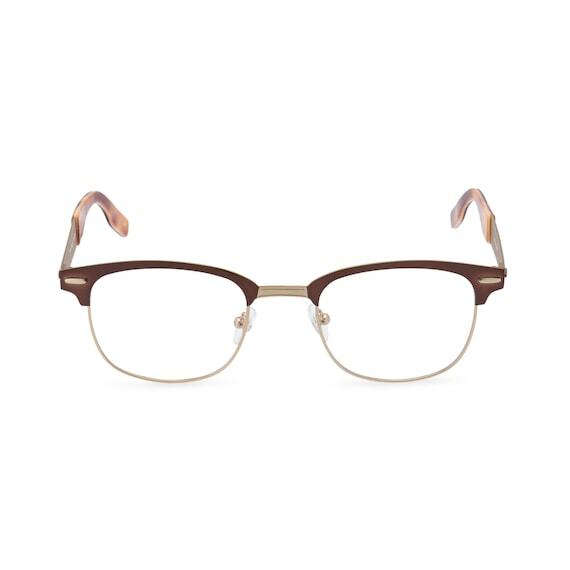 Trends come and go but 39DollarGlasses and Warby Parker are our affordable prescription favorites. 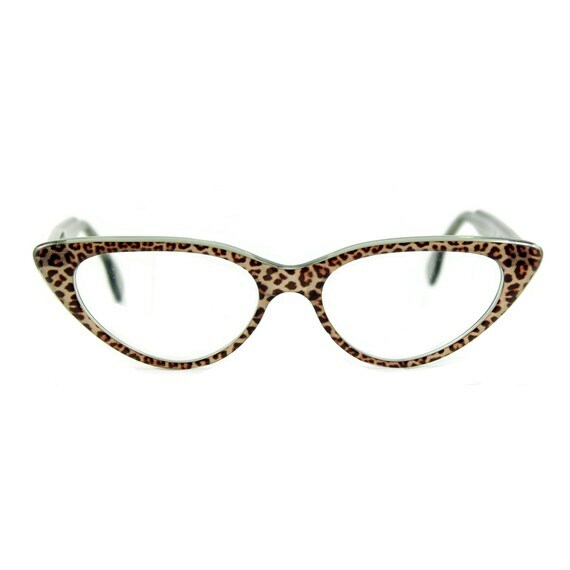 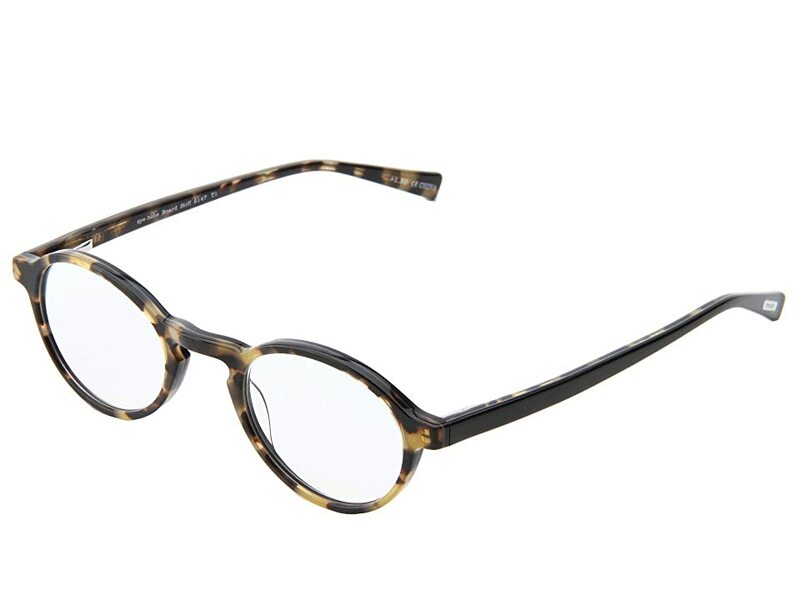 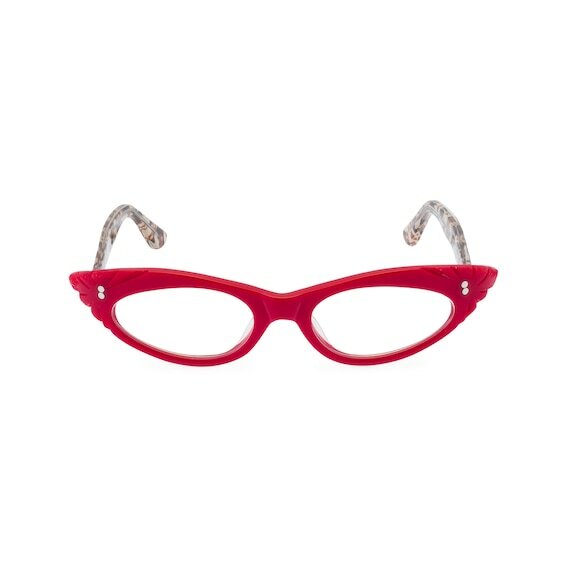 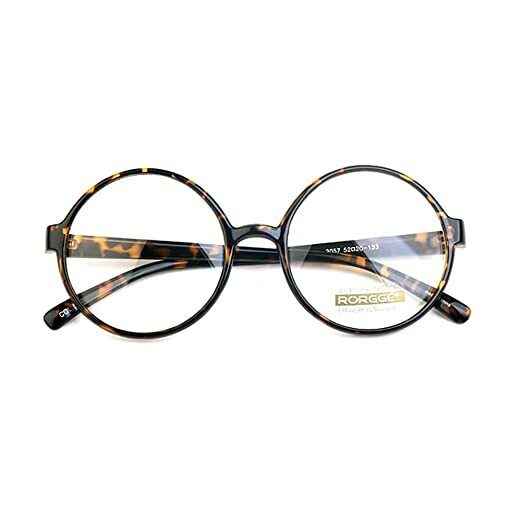 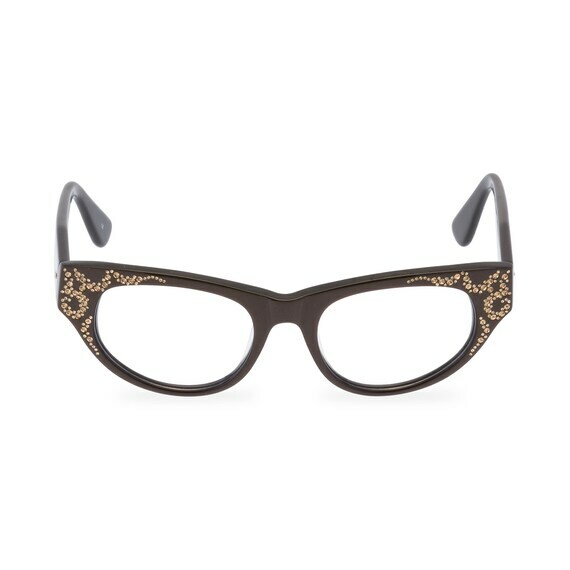 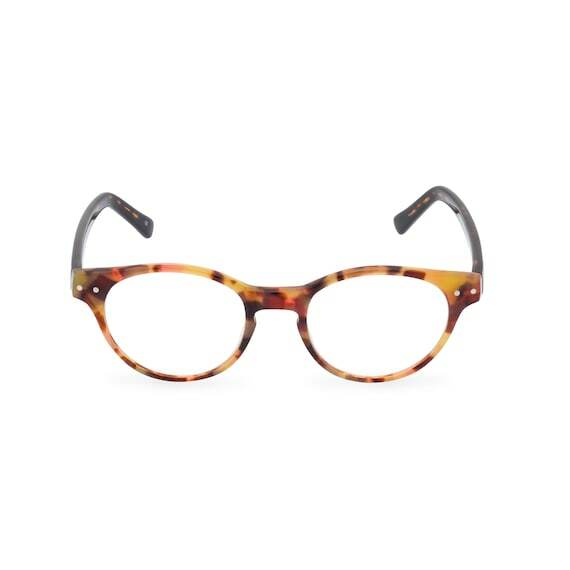 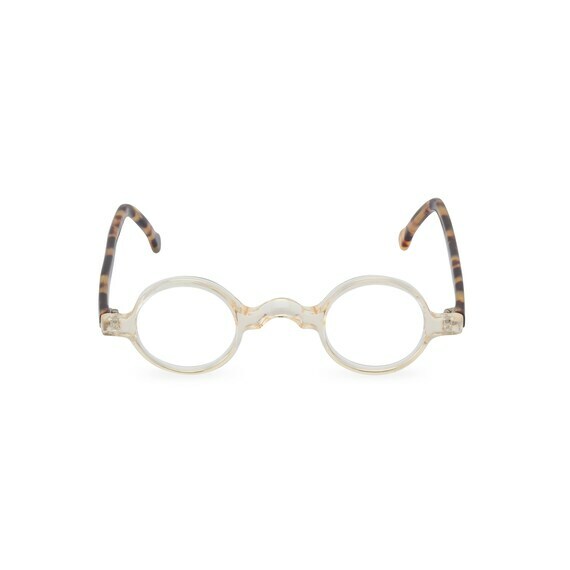 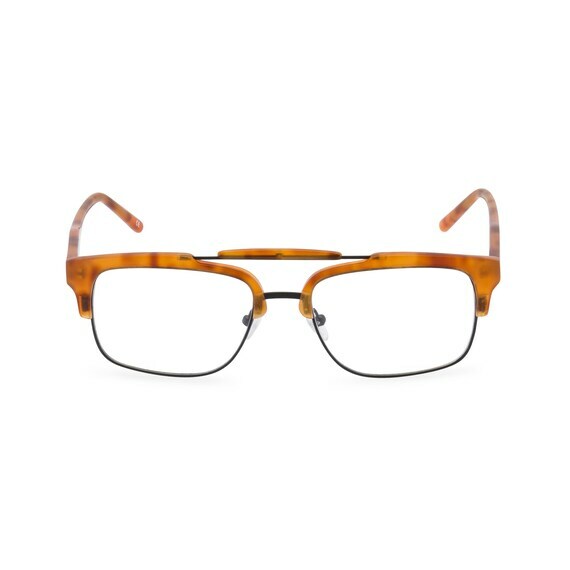 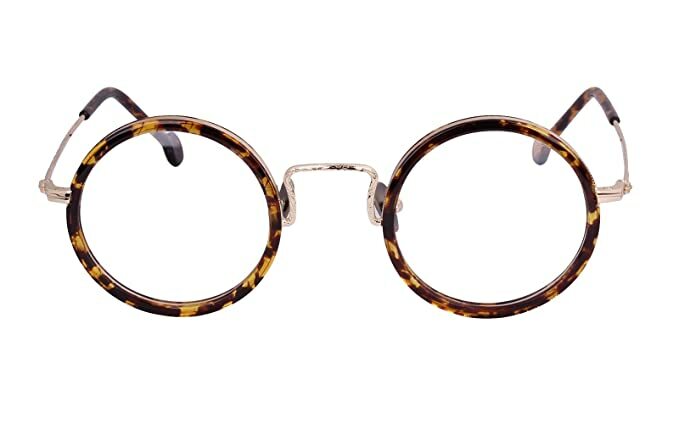 For vintage eyeglass frames you can’t beat the collection at Retropeepers. 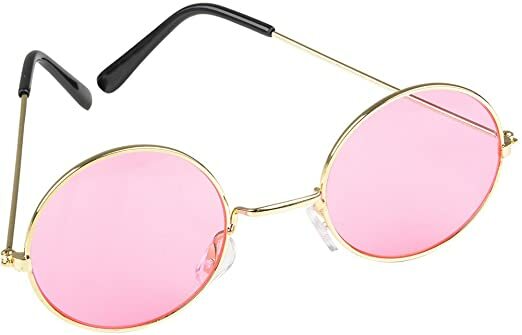 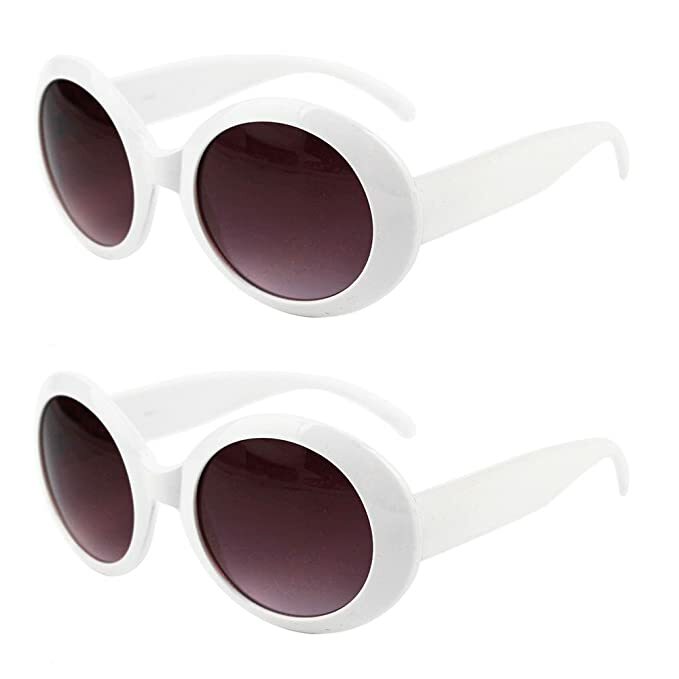 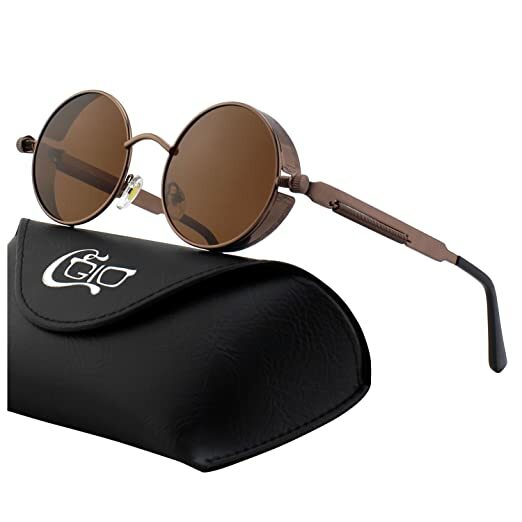 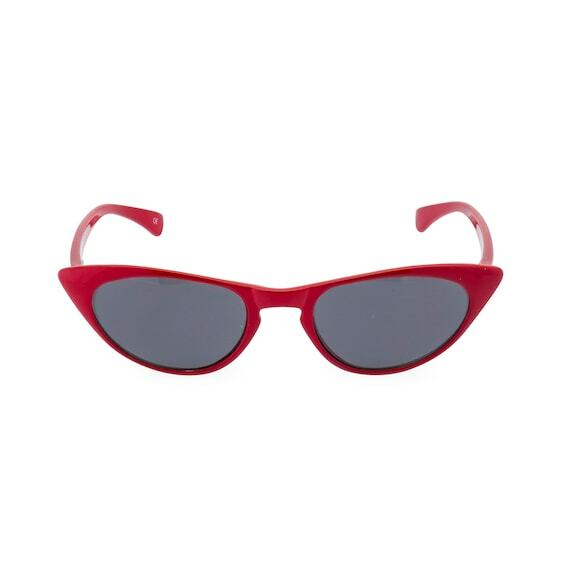 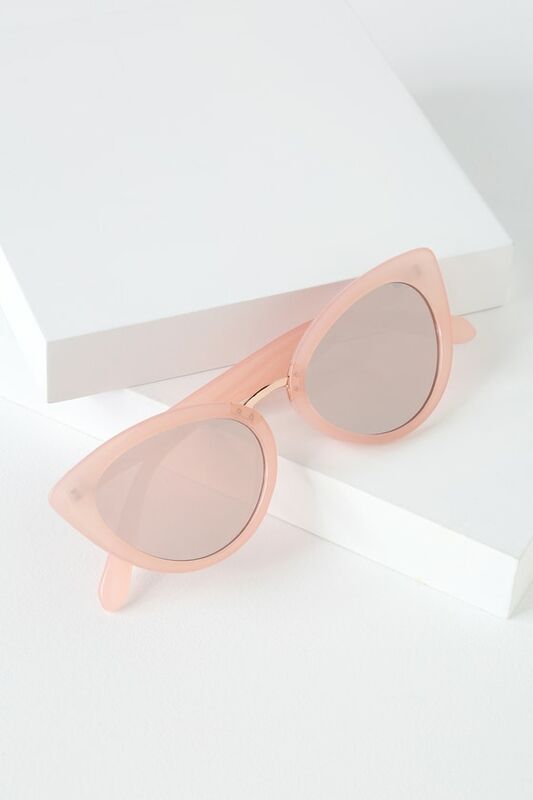 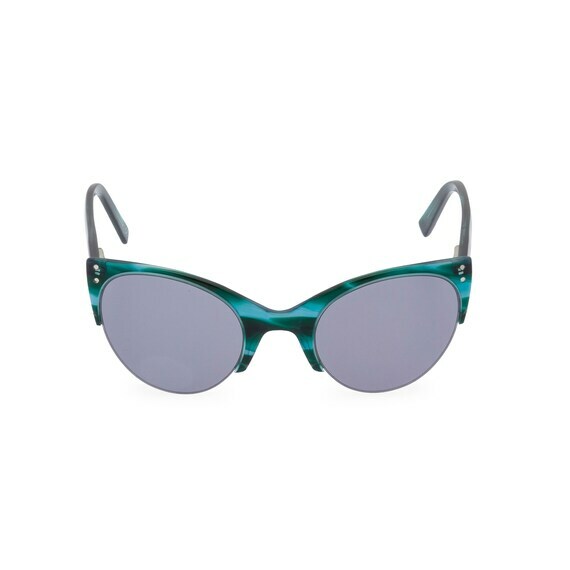 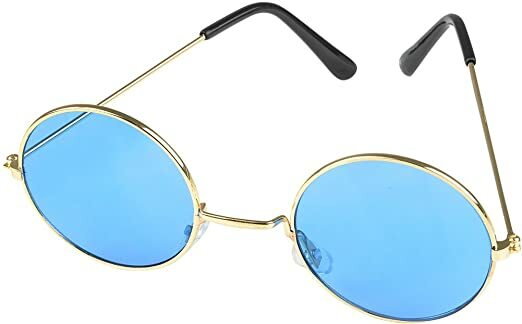 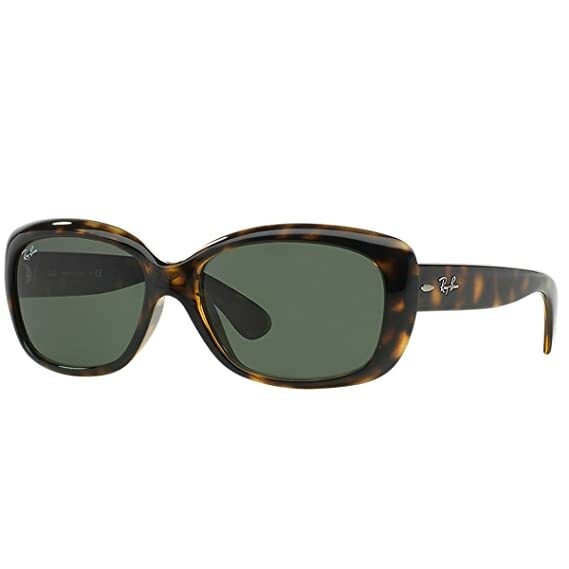 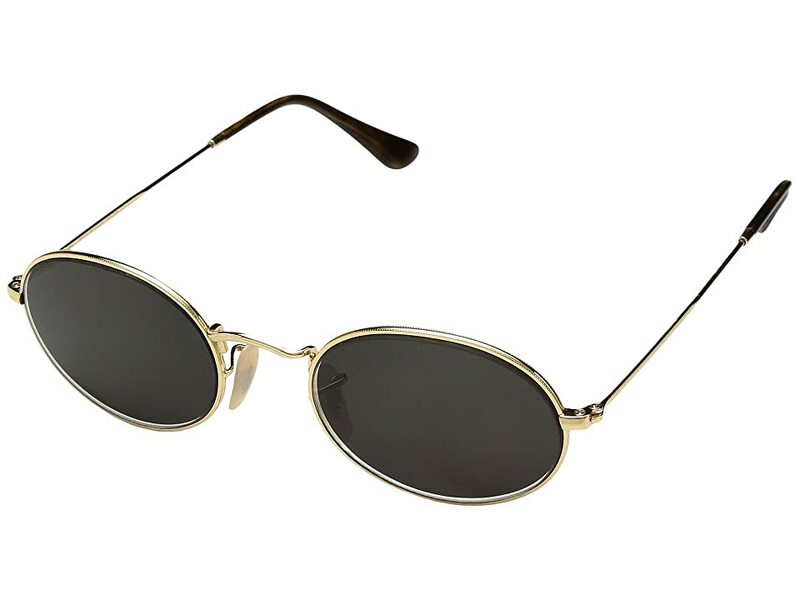 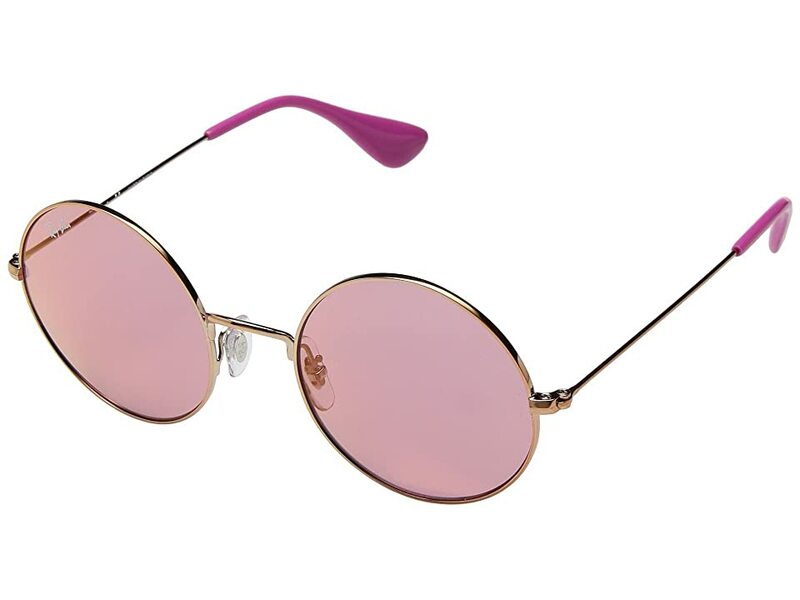 Retro sunglasses are the beginning of a few fashionable accessories starting in the late 1920s with round wire frame tinted glasses. 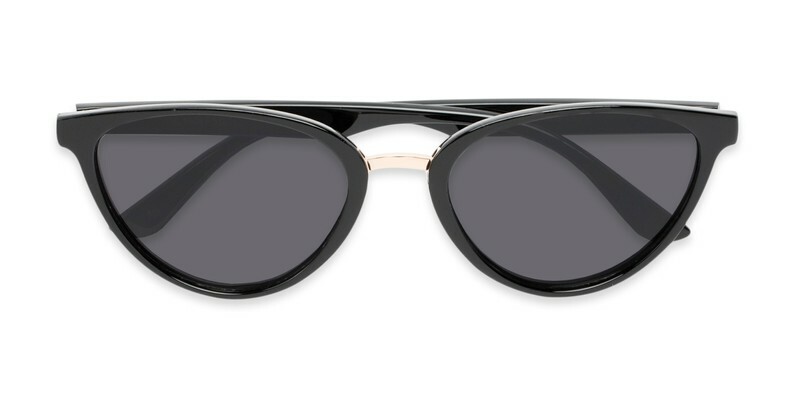 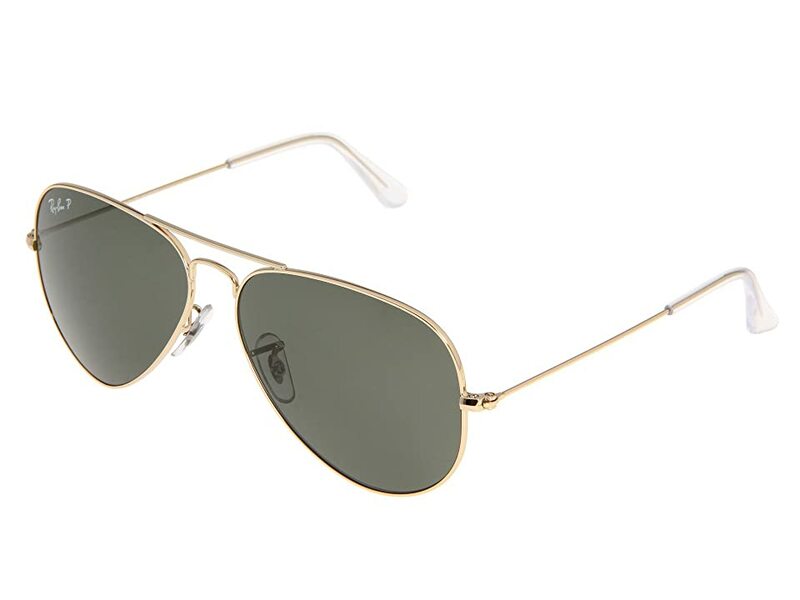 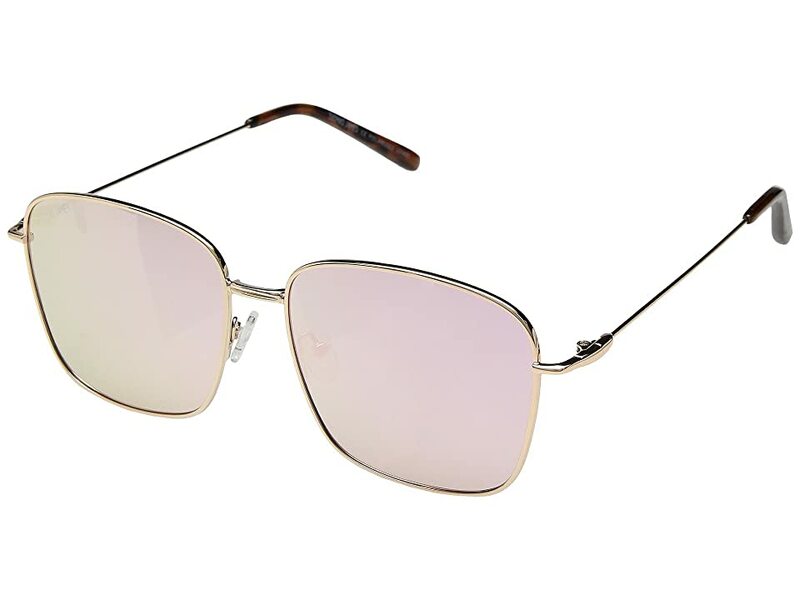 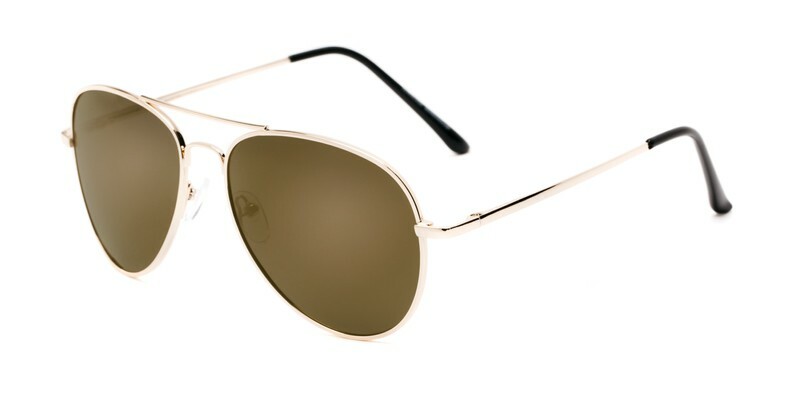 Plastic replaced wire in the 1940s and a wealth of new styles emerged such as aviator sunglasses and 1950s cat eye glasses and horn-rim glasses. 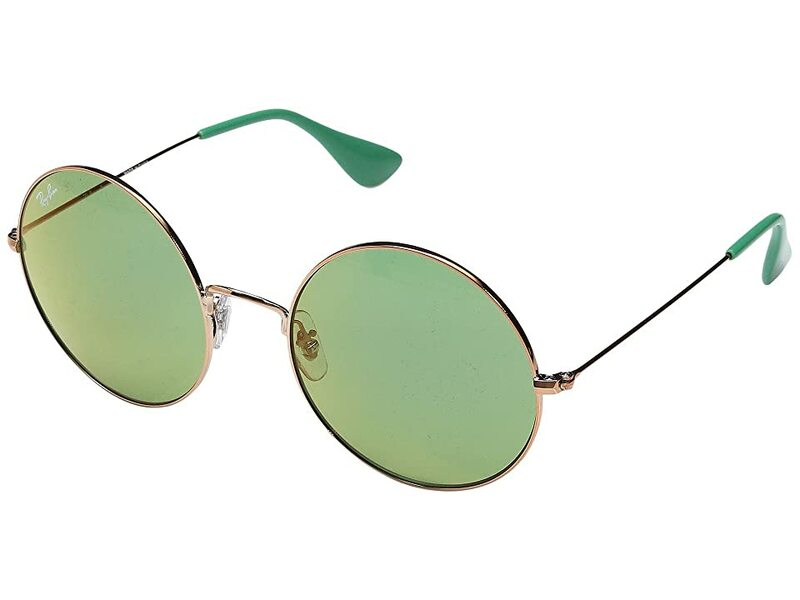 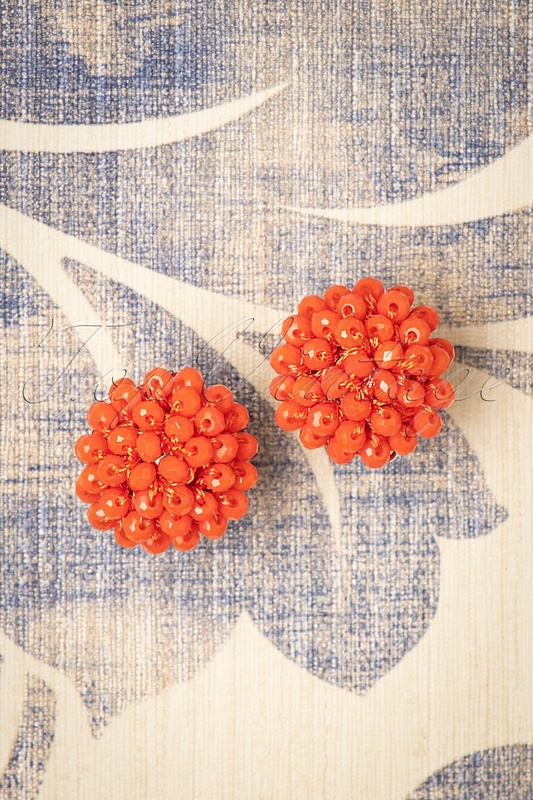 The round style returned again in the 1960s followed by oversize colored shades in the 1970s. 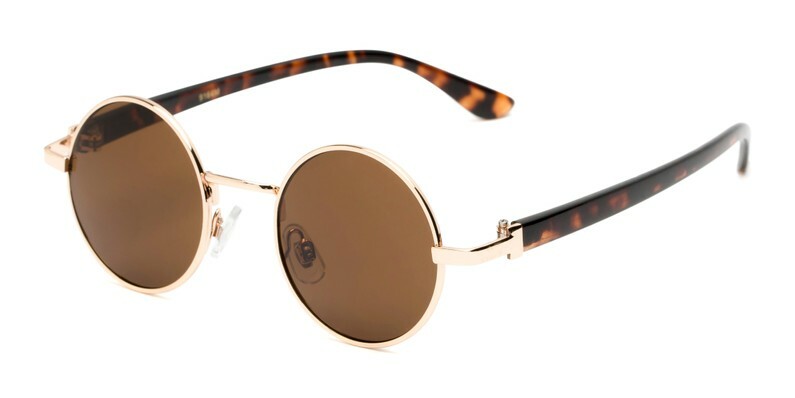 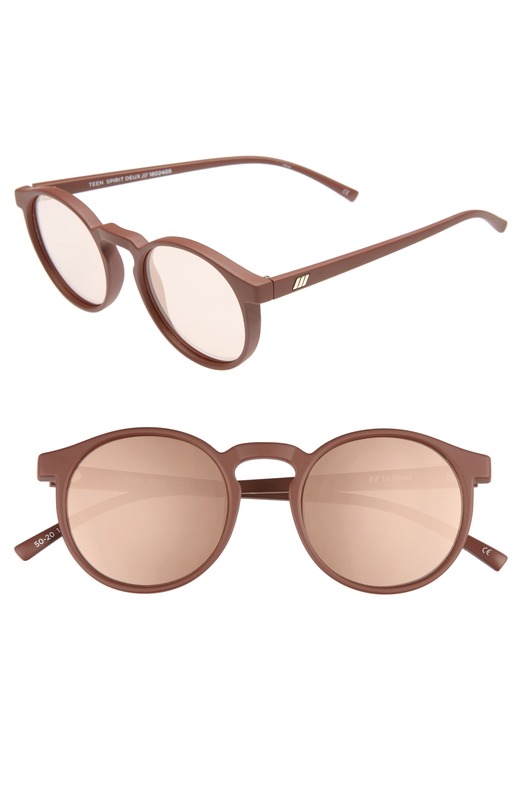 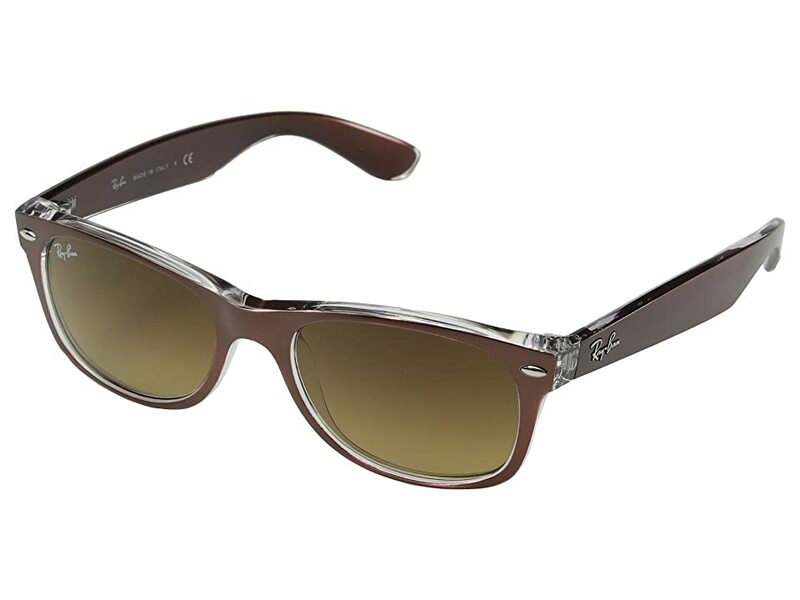 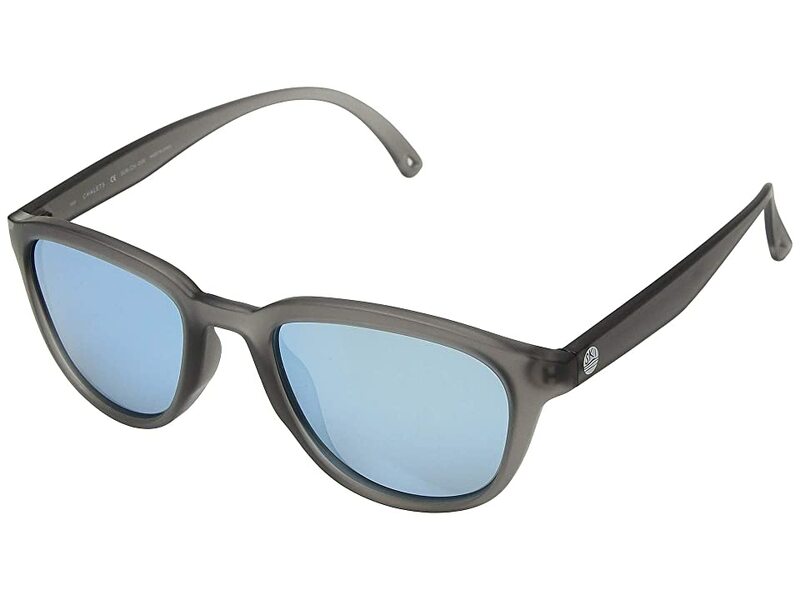 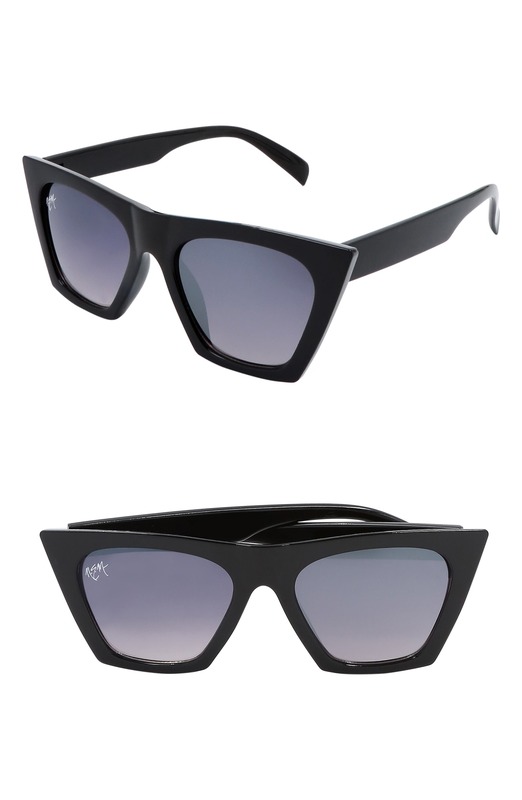 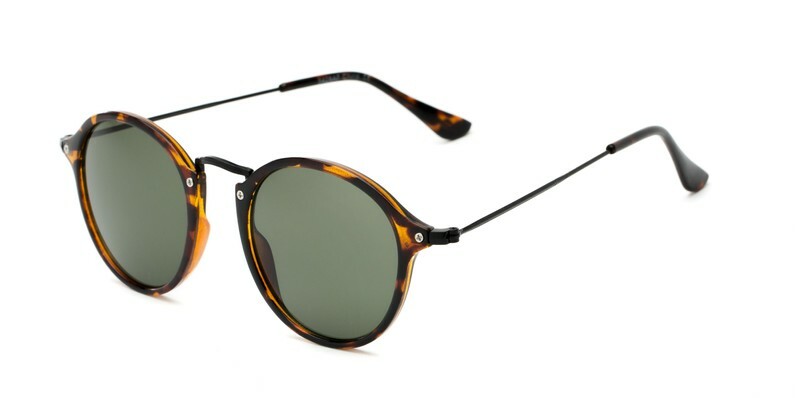 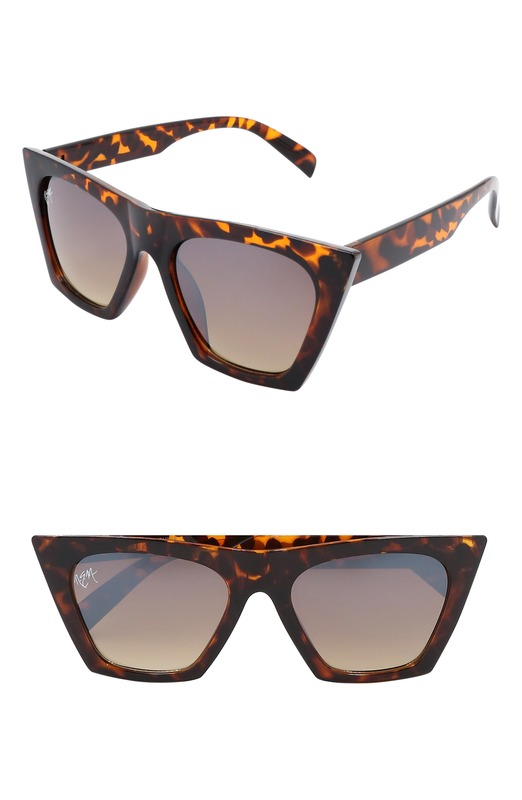 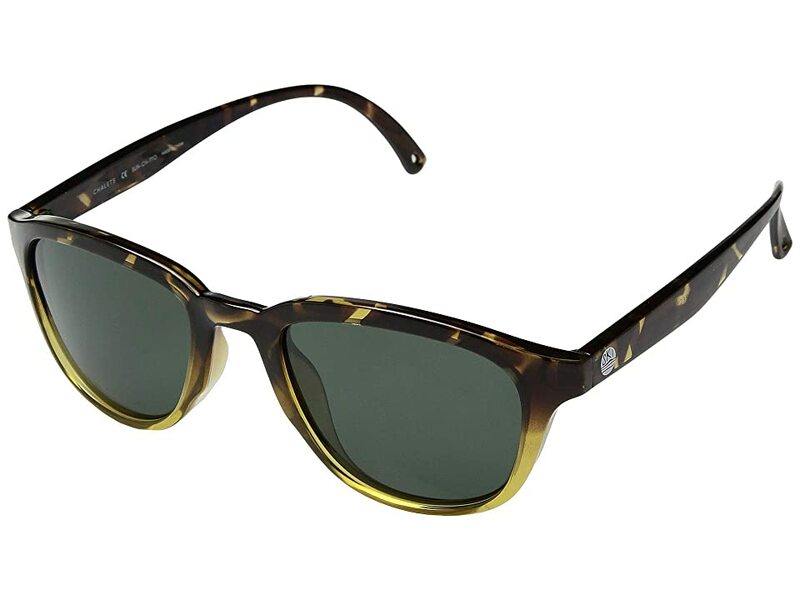 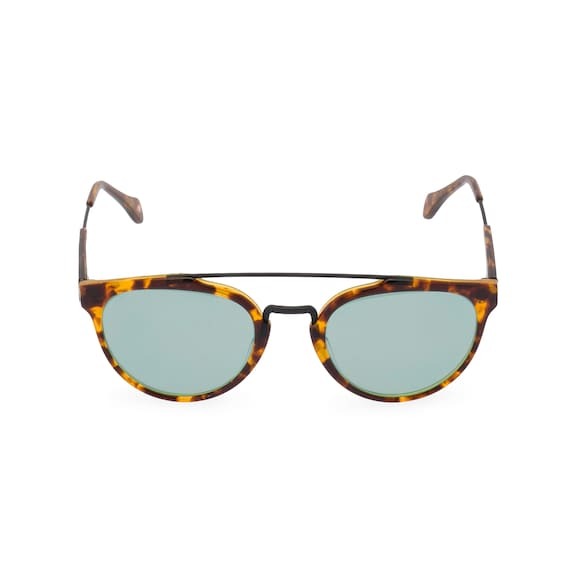 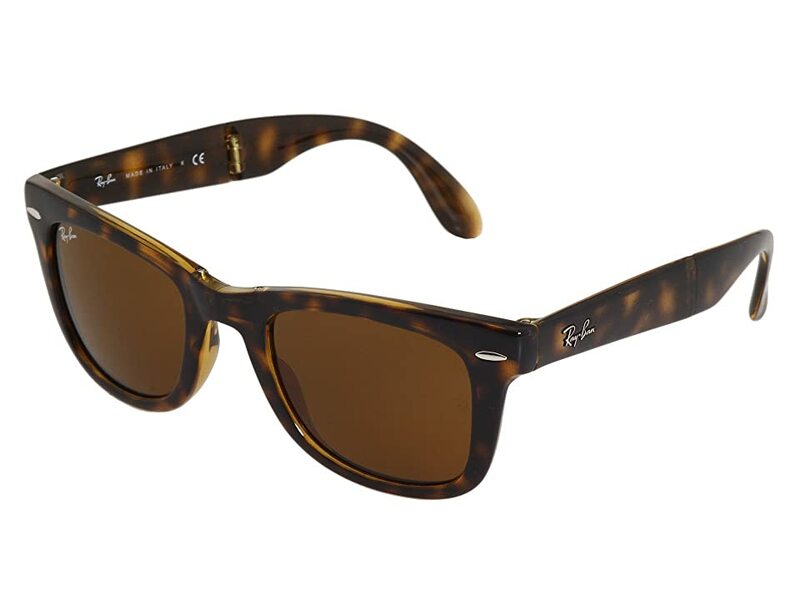 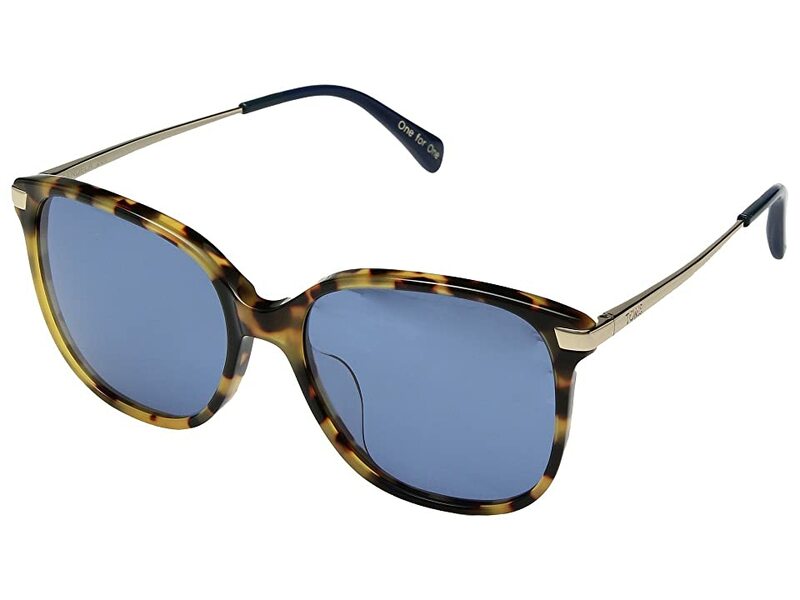 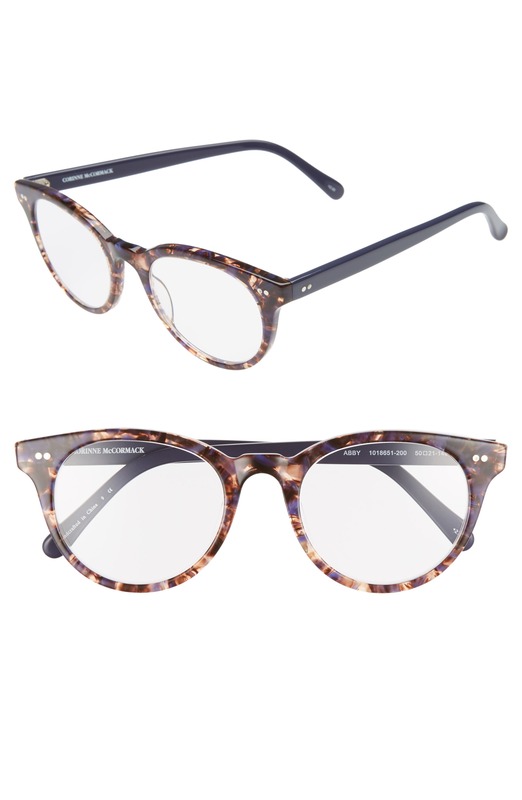 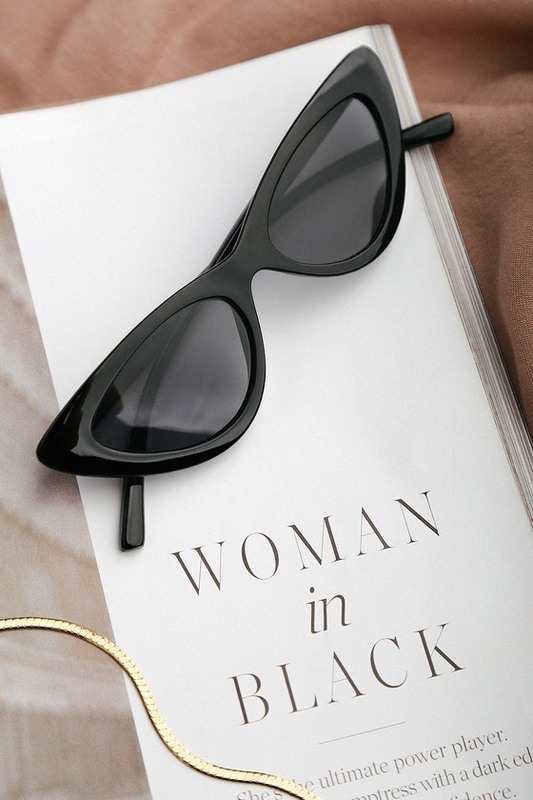 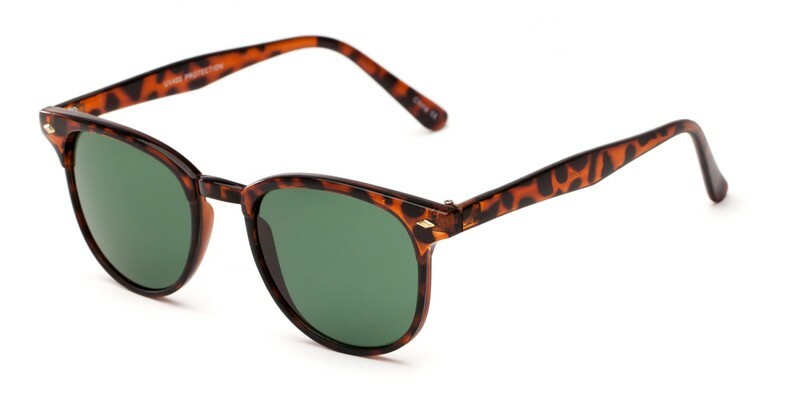 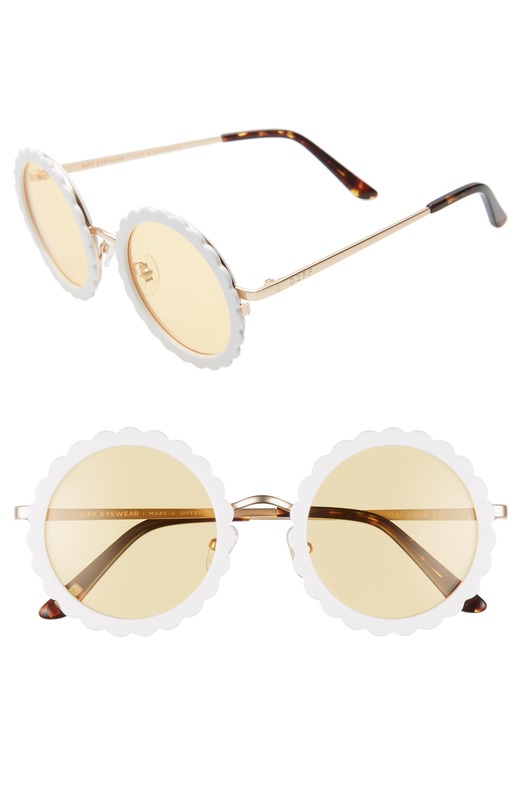 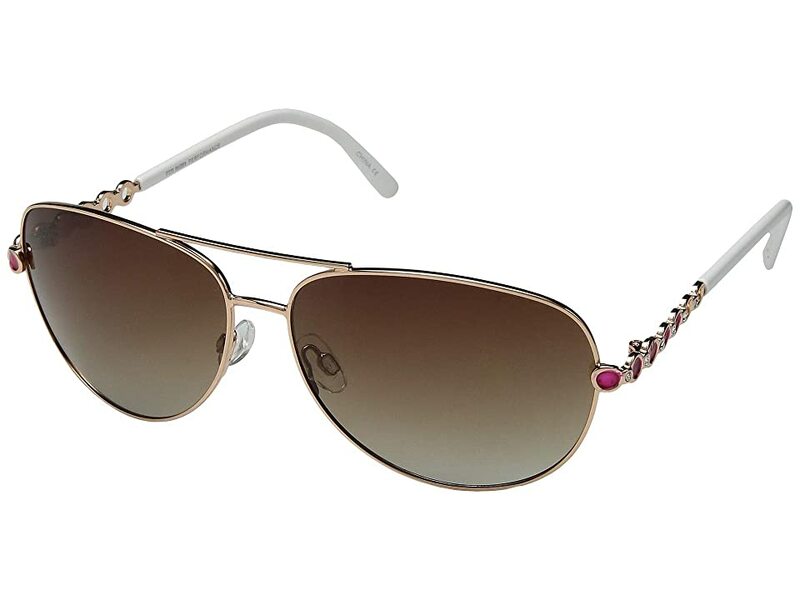 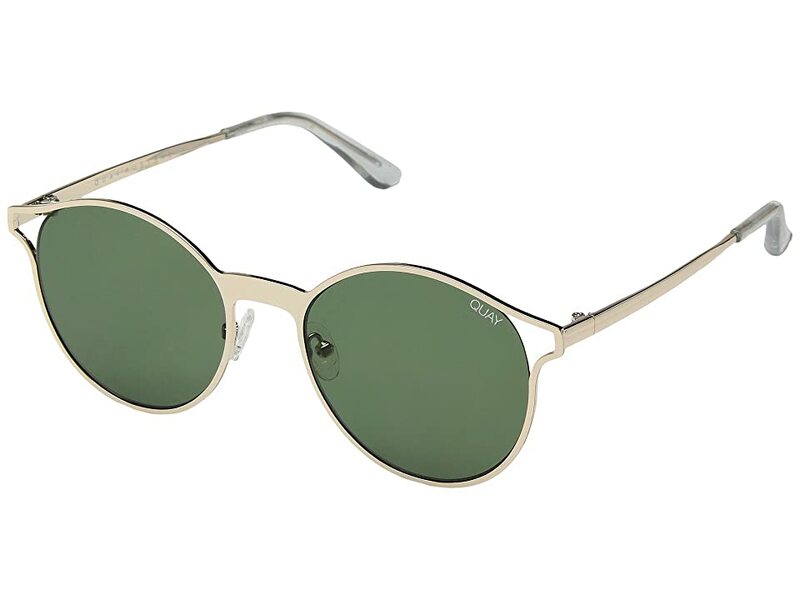 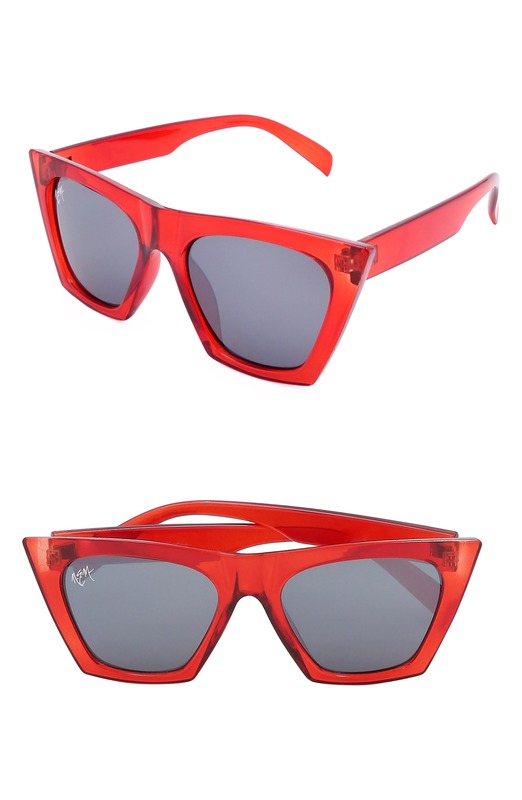 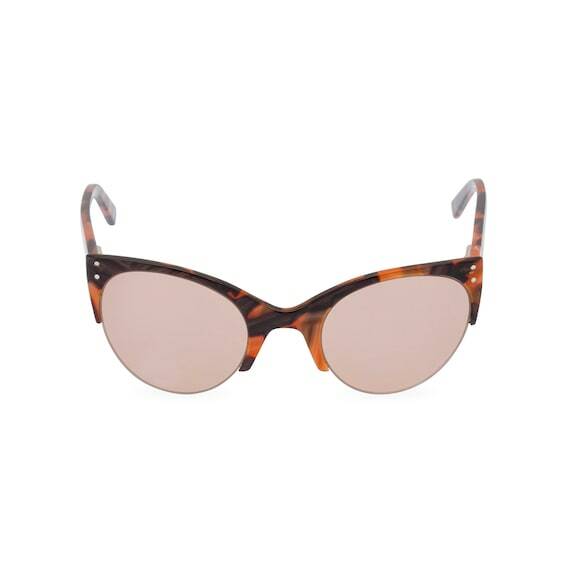 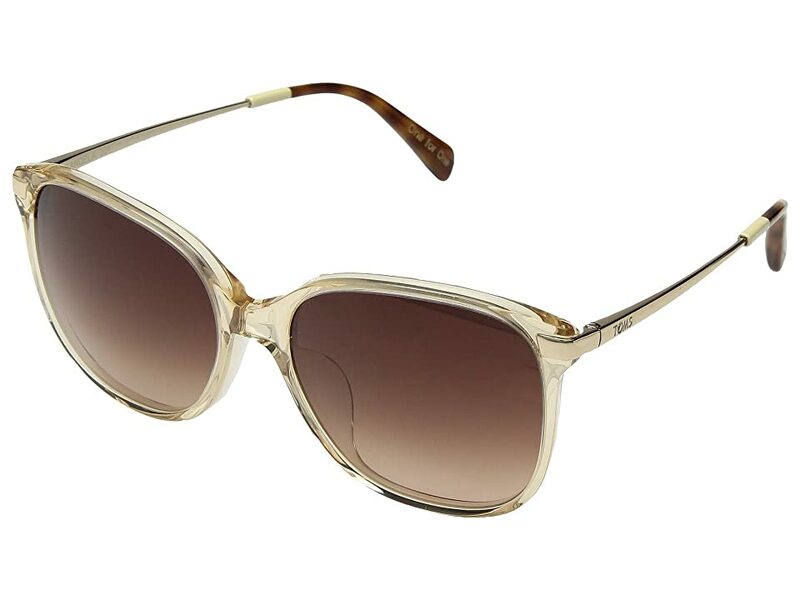 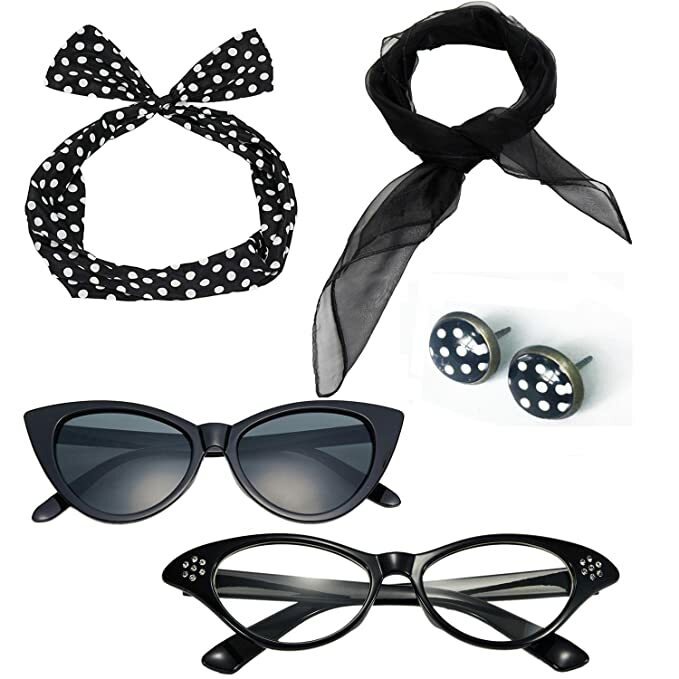 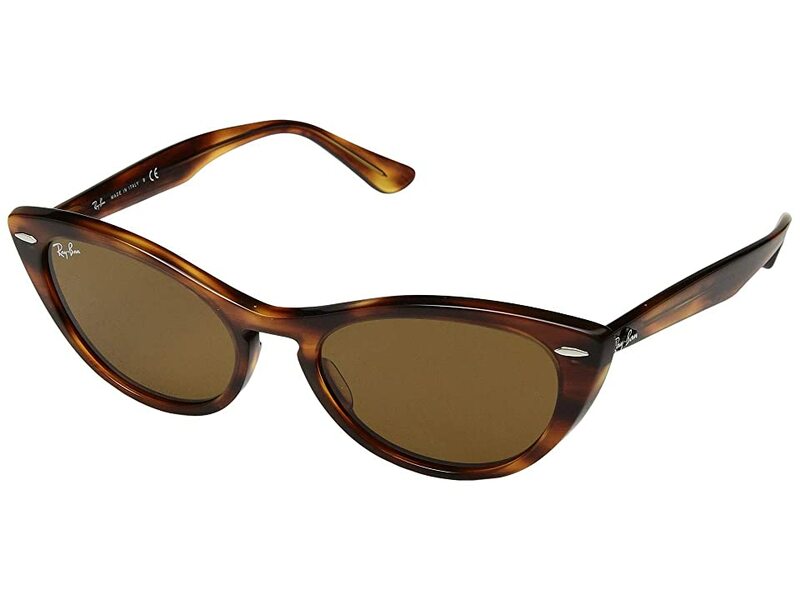 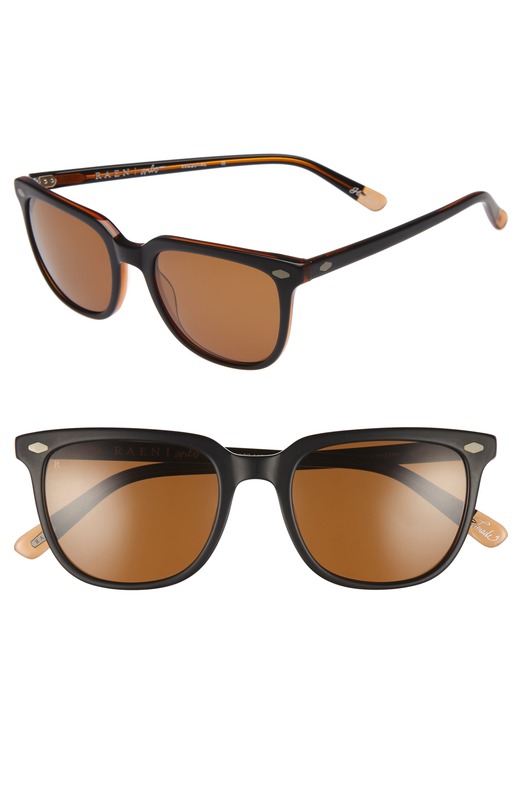 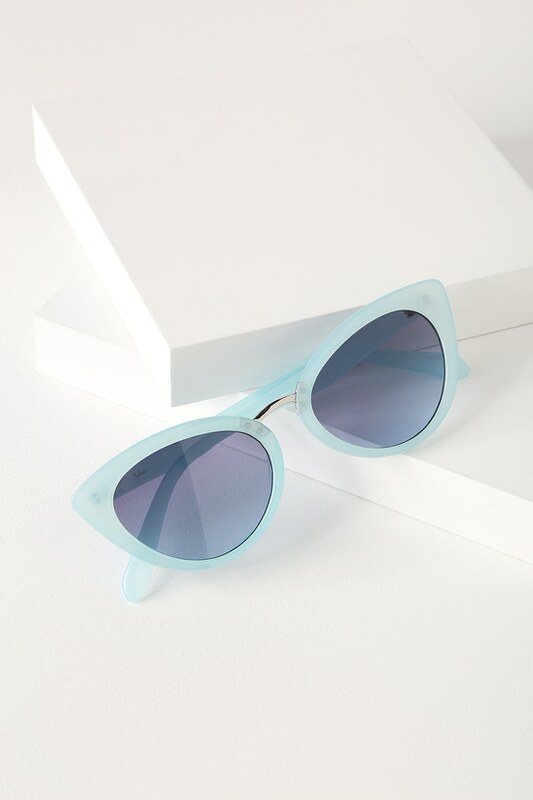 Retro sunglasses and vintage eyeglasses are timeless and classic in any style. 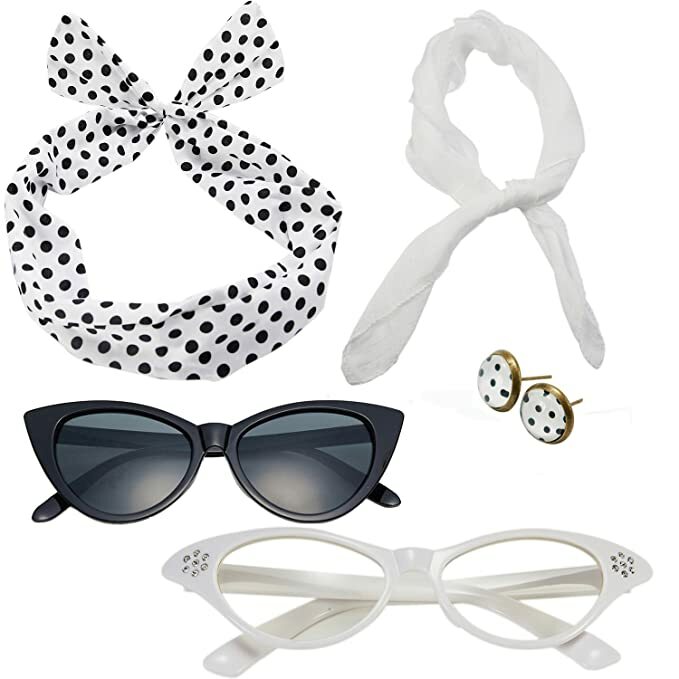 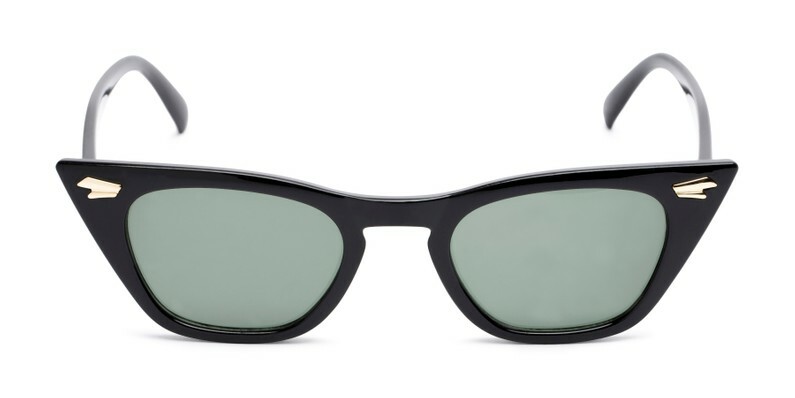 Find affordable new vintage sunglasses and eyeglasses online from many of our favorite retailers.